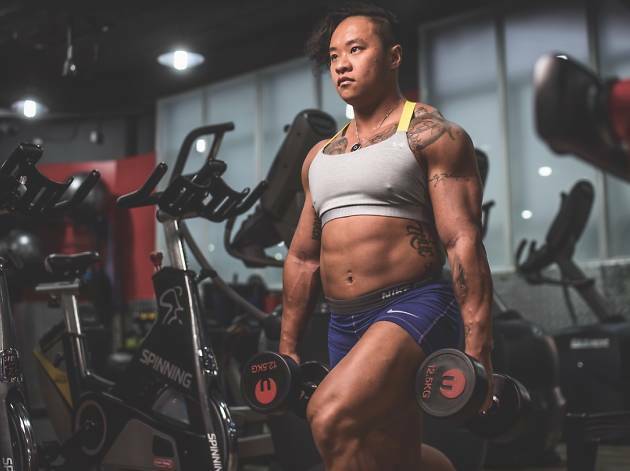 Siufung Law was born female, identifies socially as male and competes in all-women bodybuilding competitions. 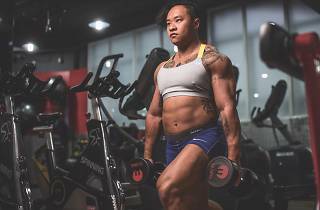 A self-described ‘genderqueer individual’, he says bodybuilding is a way to achieve his ideal body type without undergoing surgery. Encouraged by his coach, Law, a local Hongkonger, engages in bodybuilding competitively. For his first competition, there was only one obstacle: “I had to wear a bikini,” he reveals. Follow Law on Instagram @siufung_law.